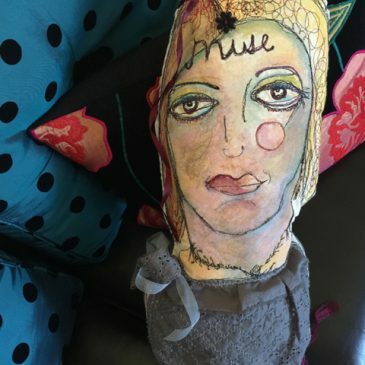 A whimsical fabric art doll created in 2017. 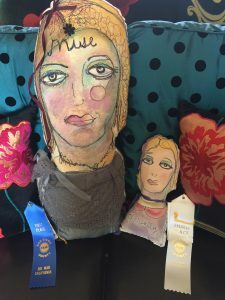 Won 1st Place for sewing dolls at the 2017 San Diego Fair. Collected By Philomena O’Keefe in Ireland 2018.